How can I access my RCU loans in Online Banking? To access your RCU loans login to online banking. 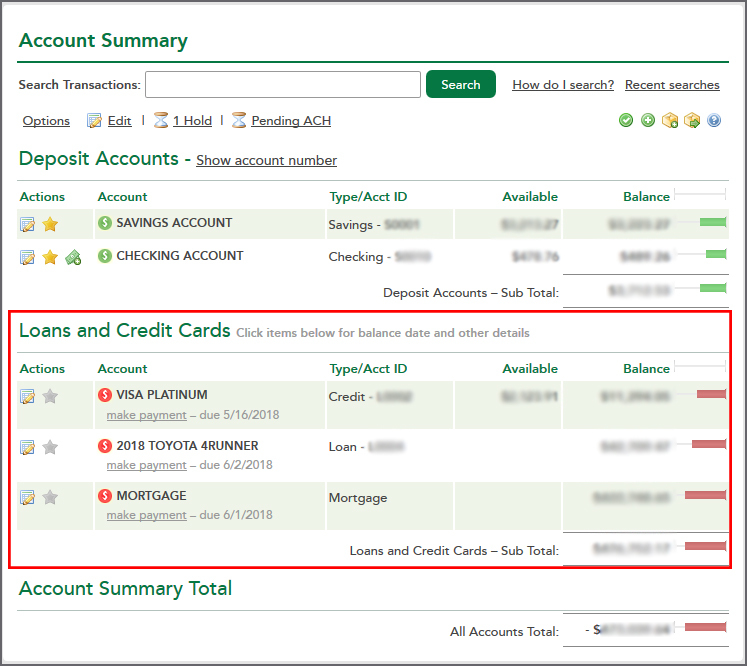 The Account Summary page will list all your current RCU accounts including loans and credit cards. Click on the loan account to view the account details including your payment date and interest rate. You can also make a payment. You can also view this information within the RCU Mobile app. If you have any questions about your account please contact our Member Service Center at 1 (800) 479-7928. Can I change the account my loan is set up on?